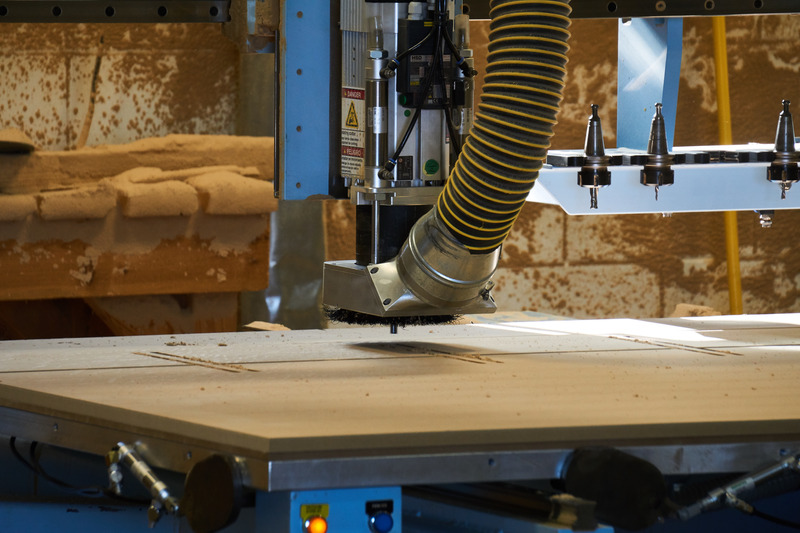 Wengerd Wood Inc. - Custom CNC Routing Service in Ohio - Where your product takes shape! 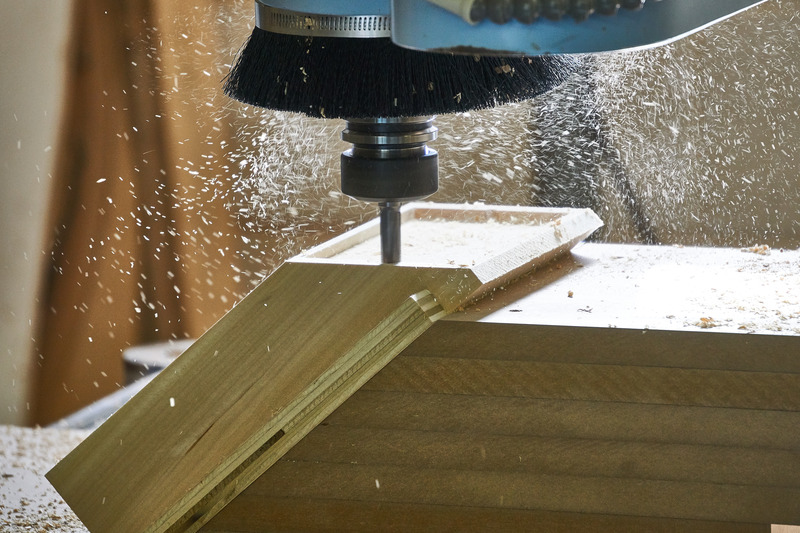 We offer custom CNC routing for various types of materials including wood, plywood, composites, and acrylic. 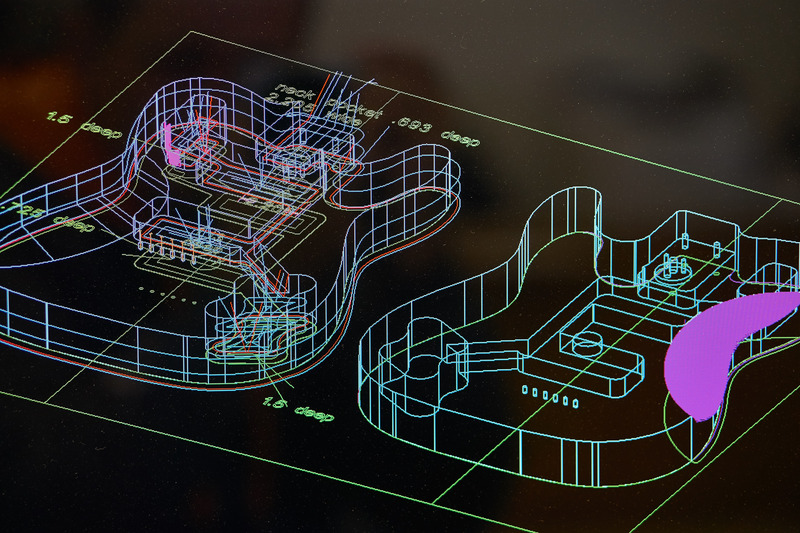 We have the experience and capacity to precision-cut the components you need for your product. © 2017 Wengerd Wood Inc.